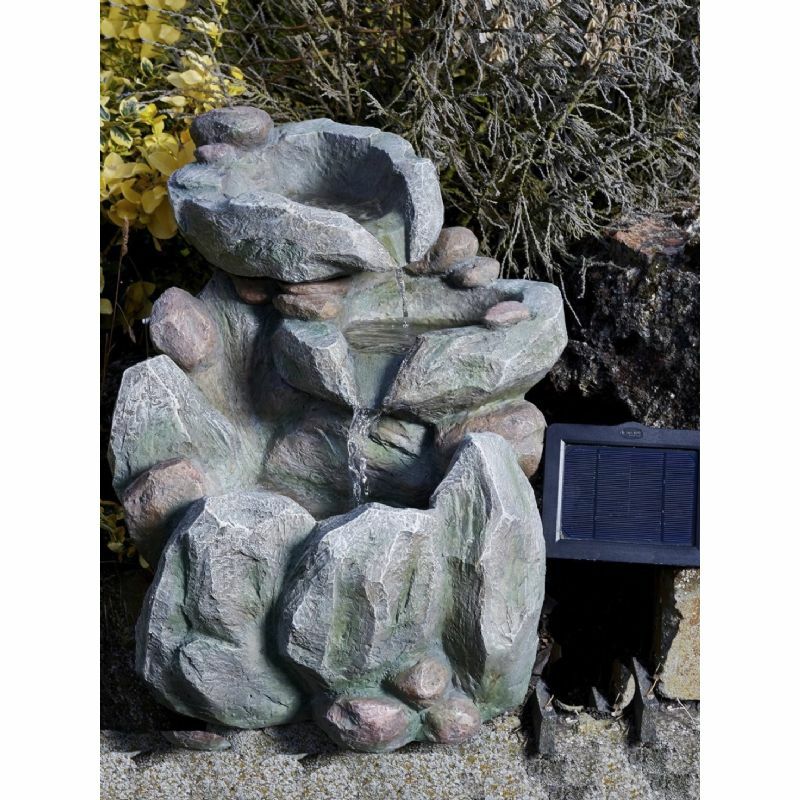 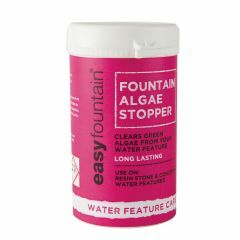 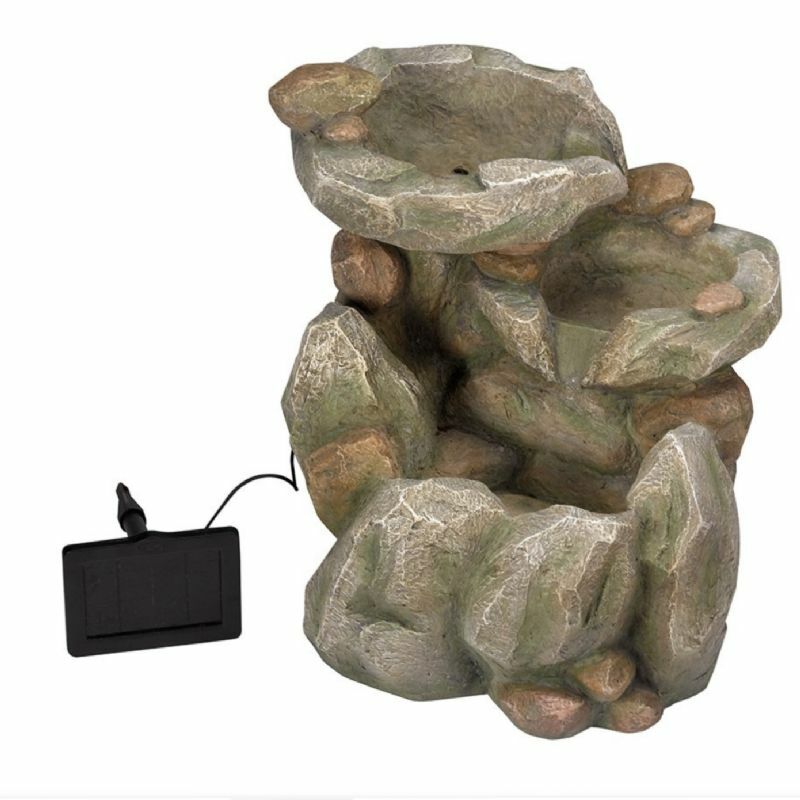 Add a touch of rustic charm to your garden with this Smart Garden Rock Fall Water Feature. 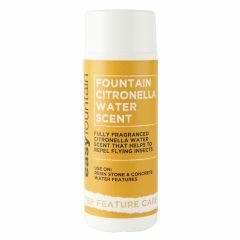 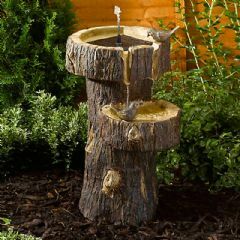 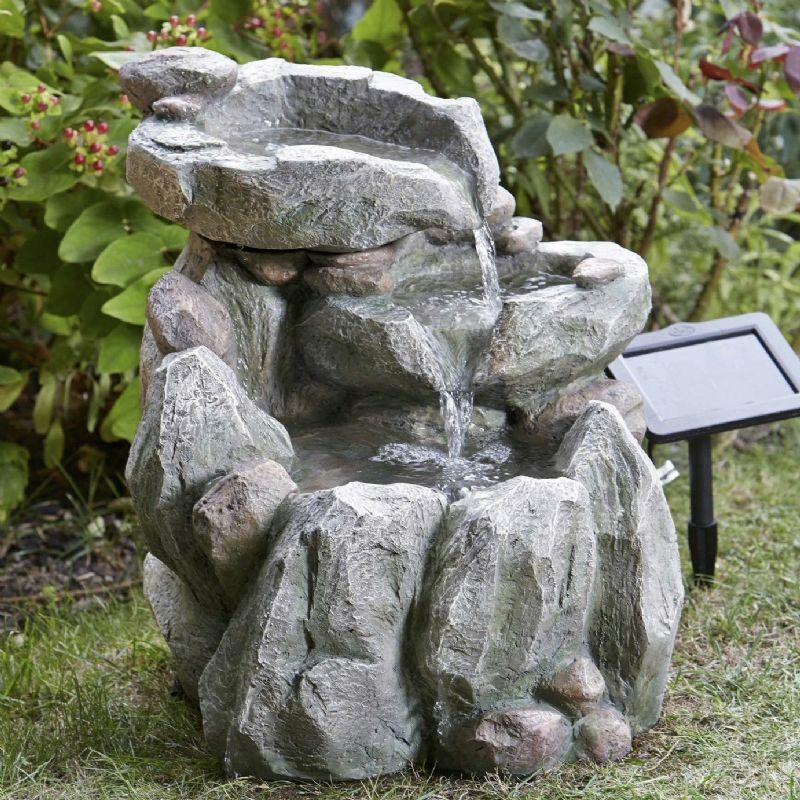 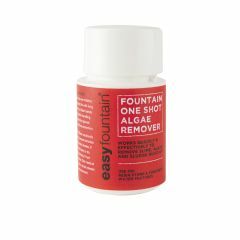 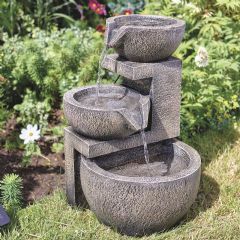 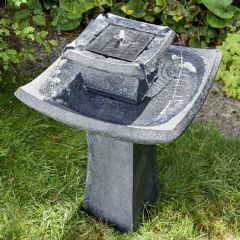 Water gently cascades down the fountain to create a soothing sound that makes this a relaxing yet attractive addition to any outdoor space. 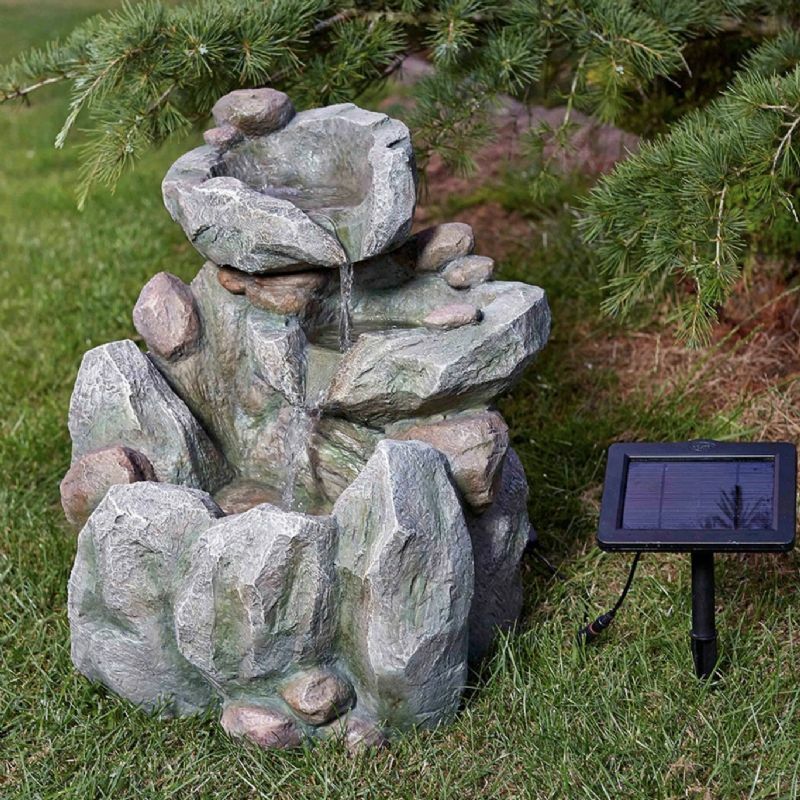 The remote solar panel allows the feature to be placed almost anywhere in the garden and is particularly suited to lawns, patios and borders.